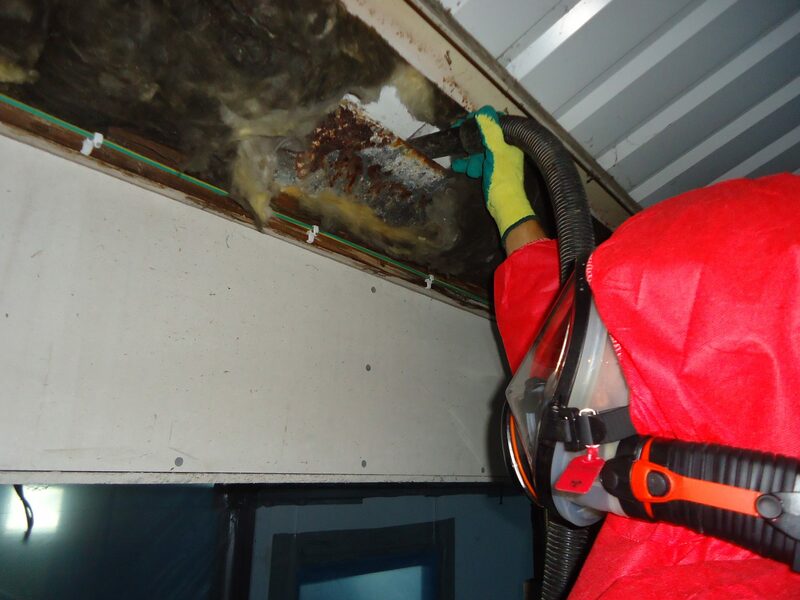 Asbestos is a category 1 carcinogen, and is responsible for over 4000 deaths each year in the UK alone, and as such, all works with asbestos is strictly controlled by the Health & Safety Executive (HSE). The majority of works with asbestos are subject to a contractor holding a license from the HSE, who must demonstrate exemplary management standards, arrangements, and technical knowledge to carry out works with asbestos containing materials. At Gilpin Environmental we strive for excellence throughout all departments of the business to ensure we are compliant to current legislation. Our technical team are constantly ensuring the latest technology and methods are employed. Whilst maintaining compliance within our business, it’s also important for ourselves to assist and advise our clients what they must do to ensure their business is compliant with CAR2012. Our technical and commercial teams can provide continued advice throughout a project as part of our project management package.